Easy Go Skips are one of the most outstanding waste management firms in London. We provide our customers with excellent rubbish clearance services including skip hire and other clearance services. We offer an extensive range of tailor-made services compatible with the needs of our clients from residential and commercial sectors. We send all your collected waste to a licensed recycling site to minimize the burden felt by other waste handling processes including land filling in London. We make sure that all the customers are happy and satisfied with services delivered to them. 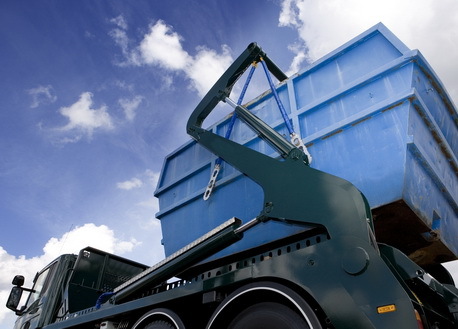 We have priced our skip hire services in such a manner that you do not to pay more than the exact cost of the service. You can call us at any time on 020 3598 2242 to book or know more details about our services in N22 Wood Green and the surrounding areas.